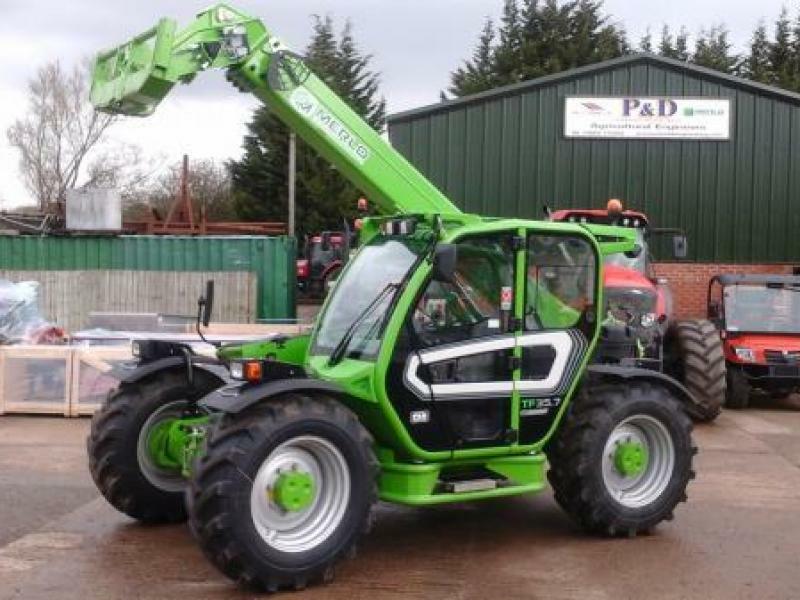 We have many Telehandlers AVAILABLE FOR HIRE with 5-17m lift heights and between 2-4 ton lift capacities. We can cater for both one day and longer team hires too. With Pallet forks, Buckets and other attachments also available at an additional cost. Currently only available In the Worcestershire & Gloucestershire area. Please give us a call for a quote or more information.